Tron (TRX) set to soar after 1 billion coin burn – $2 coming soon! Yesterday marked Tron (TRX) independence from an ERC20 token to an independent blockchain . 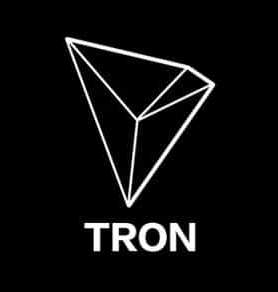 it was coin burn of 1 billion coins .According to Justin Sun, Tron distributed a total of 99,000,000,000 tokens, which is one billion less,which gives the TRX tokens a greater upwards momentum. Clearly, when Justin Sun asserts that they are building the decentralized internet, he knows what he is talking about, and this will have a huge impact on the future value of Tron (TRX). That’s why expecting Tron (TRX) to hit $2 in 2018 is not a far-fetched idea.